Updated: October 21, 2010: The U.S. and Saudi Arabia have finalized an arms package that shadows even the large arms mega-sales in the region. The arms sales package includes several packages worth about $60 Billion, which include mostly platforms produced by the Boeing Company. The main element is the modernization of the Royal Saudi Air Force, with the acquisition and modernization of more than 150 F-15S/SA fighters as part of a $30 billion multiyear investment. This package includes the acquisition of 84 new F-15SA fighter jets, replacing the Kingdom’s aging F-15C/D fighters, and the upgrading 70 existing F-15S strike fighters in service with the RSAF, bringing them to the same level of the new F-15SA. The procurement contract was signed between the US and Saudi Arabia a year later, in December 2011 at a cost of $29.7 billion. 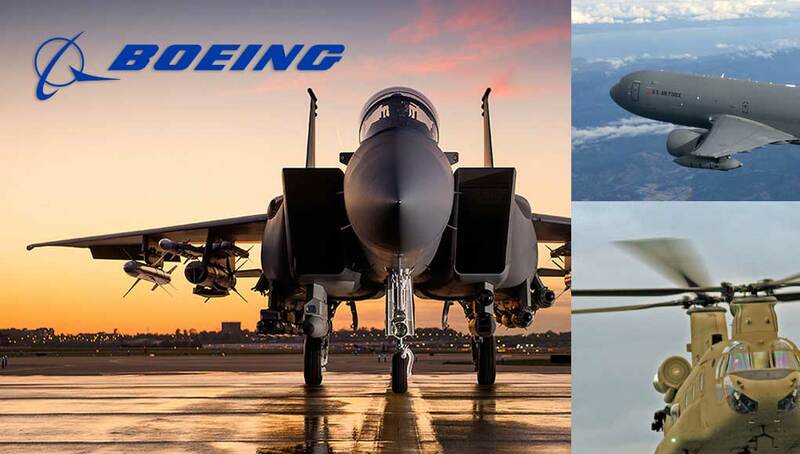 Three months later the US Air Force awarded the prime contractor Boeing $11.4 Billion contract funding the development, retrofit and manufacturing of 84 F-15 aircraft with systems and munitions. This firm-fixed-price, cost-plus-fixed-fee, time-and-materials contract is expected to be completed October 2020. The associated work will take place in locations including El Segundo, Calif., Ocala, Fla., and Cedar Rapids, Iowa. The new F-15SA and the upgraded F-15S will include the APG-63(v)3 radar from Raytheon, the latest AESA radar developed for the Eagle. 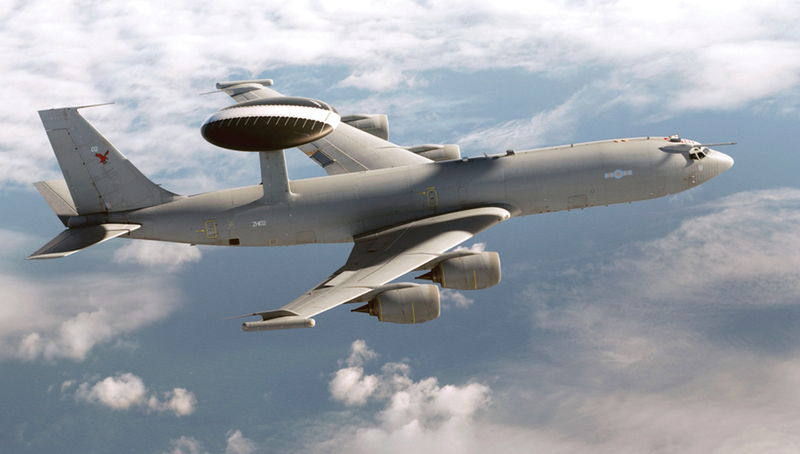 These aircraft will also carry the AN/AAQ-33 Sniper Targeting pod and Tiger Eye Navigation Pod (3rd Generation LANTIRN). On reconnaissance missions the DB-110 Reconnaissance Pod will be used. The Saudi acquisition represents the first application of DB-110 on the F-15 platform. 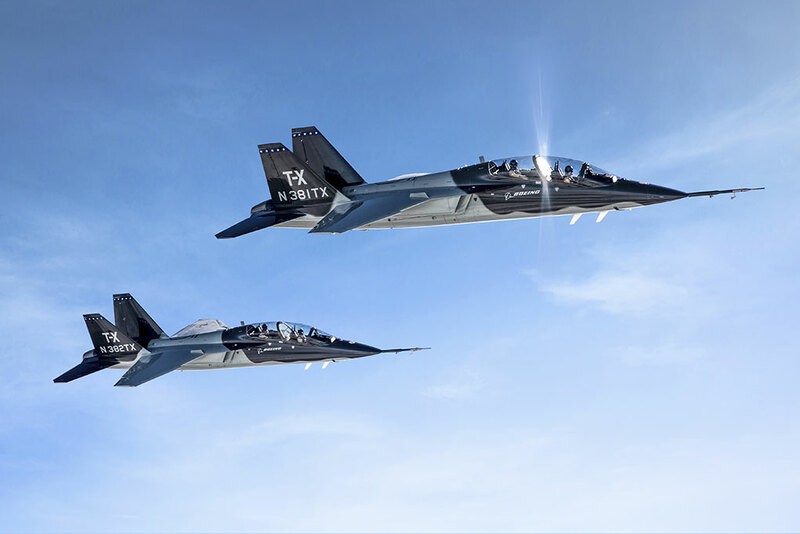 To further improve air combat capability the new Saudi Eagles will be equipped with Joint Helmet Mounted Cueing Systems (JHMCS) and AN/AAS-42 Infrared Search and Track (IRST) Systems. The Saudis will also receive the latest version of the Sidewinder AIM-9X short range air/air missiles and AIM-120C/7 AMRAAM missiles. For air/surface attack the new Eagles will carry mostly precision guided weapons, including AGM-84 Block II Harpoon anti-ship missiles, AGM-88B HARM anti radiation missiles, 500 and 2,000 lb versions of enhanced Paveway II and III Dual Mode Laser/Global Positioning System (GPS) Guided bombs, 2,000 lbs JDAM GPS guided weapons, and CBU-105D/B Sensor Fuzed Weapons (SFW) utilizing Wind Corrected Munitions Dispensers (WCMD).